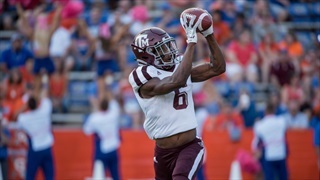 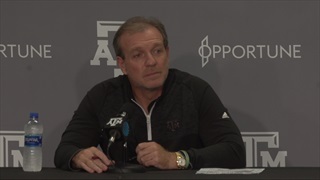 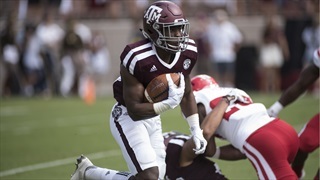 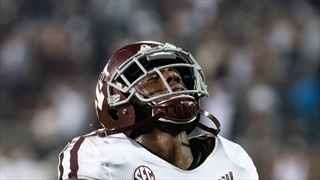 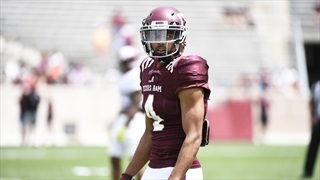 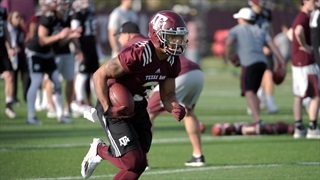 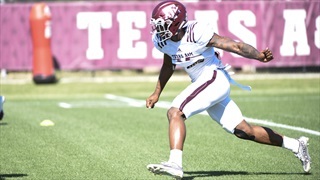 On a week when the Aggies struggled to move the ball, sophomore receiver Hezekiah Jones had a solid performance in Starkville. 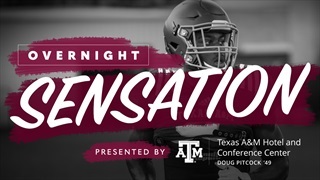 After his five catches for 51 yards, Jones is this week's Overnight Sensation. 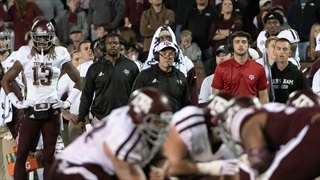 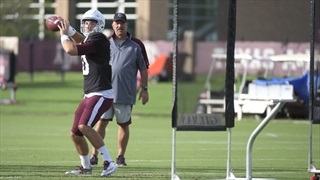 Though Jarrett Stidham is an Auburn Tiger now, he could have been a Texas A&M Aggie. 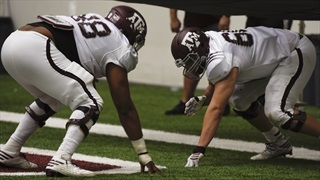 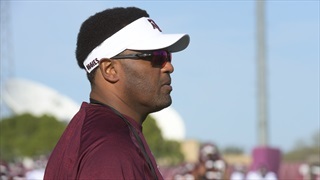 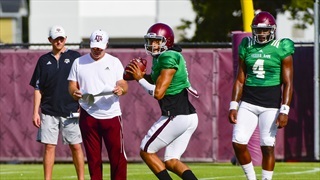 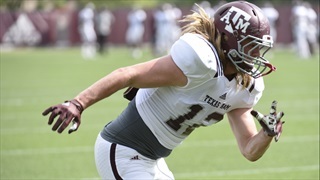 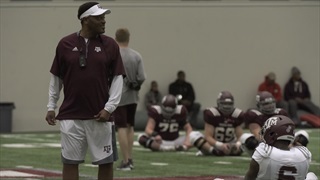 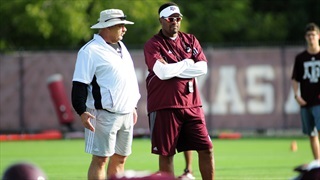 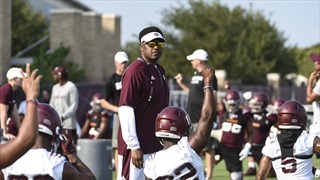 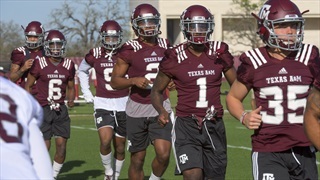 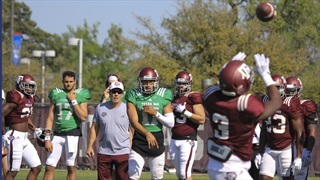 A&M head coach Kevin Sumlin had plenty of opportunities to land the five-star passer. 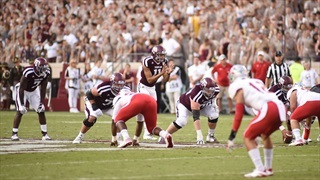 Instead, he built for the future – and may earn larger rewards down the road.